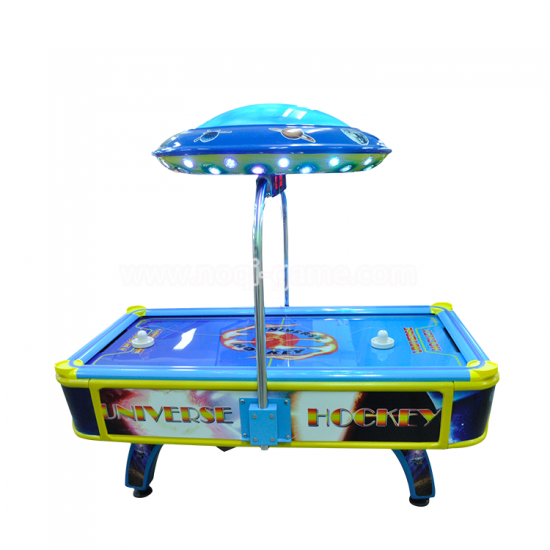 Various of air hockey table for adults, kids. 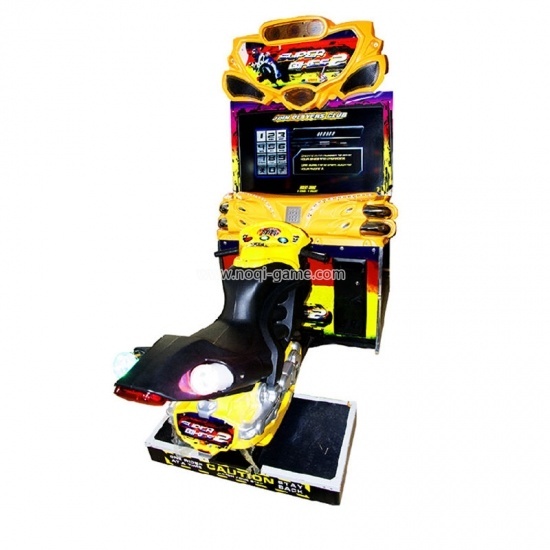 Installed with an overhead lighting unit with eyecatching digital LED scoring unit. 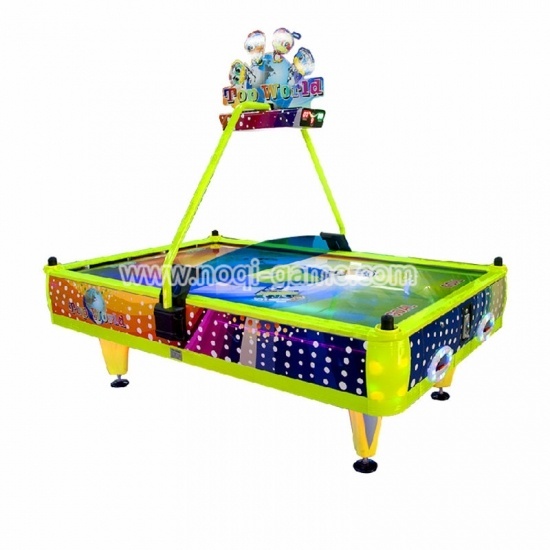 Factory direct sale product that provided with one year warranty! 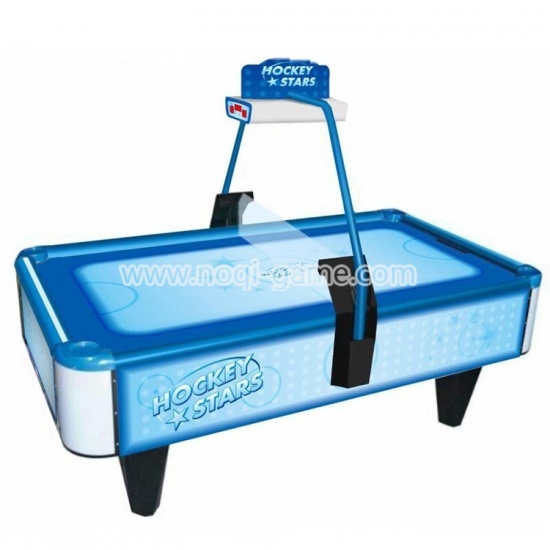 Non-coated Aluminum Rails for fast deflection. 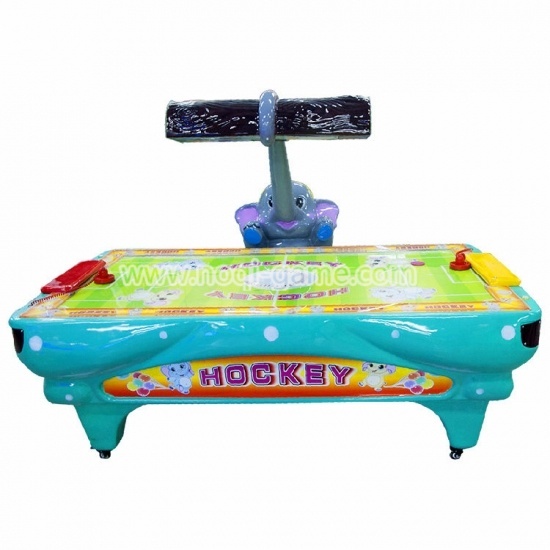 Features the fascinating design and advanced technology has made our products shipped all over the world. 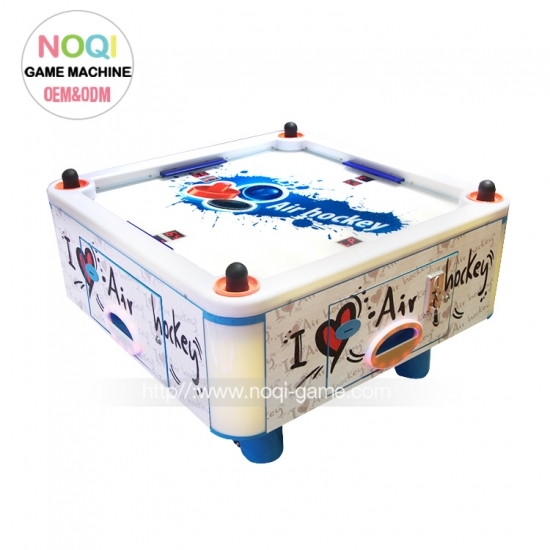 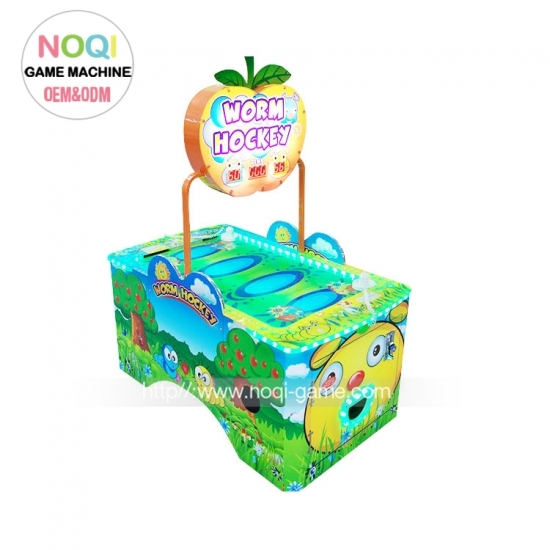 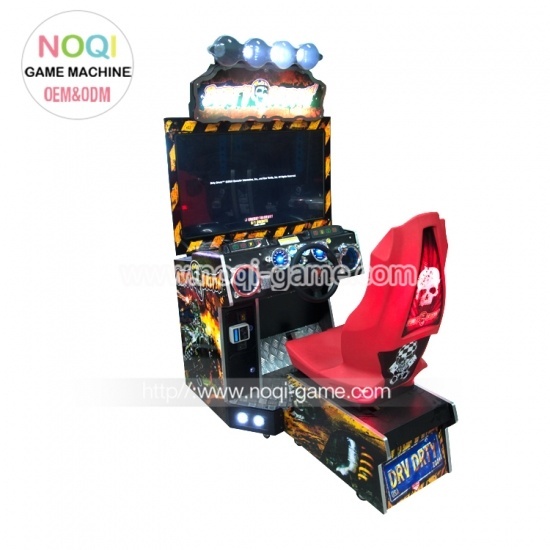 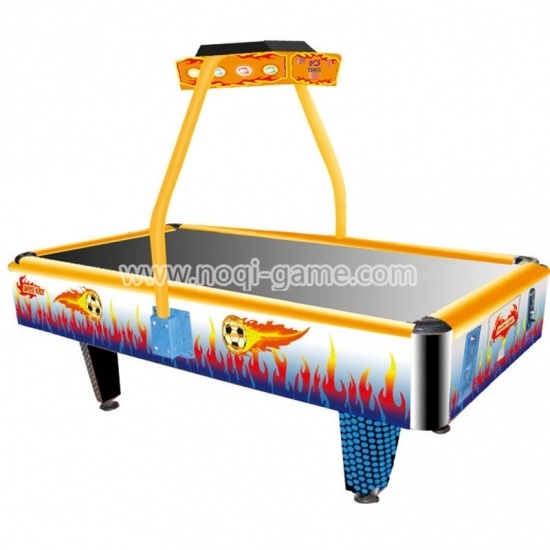 Air hocket table is perfect choice for your home, indoor game center or any other amusement location! 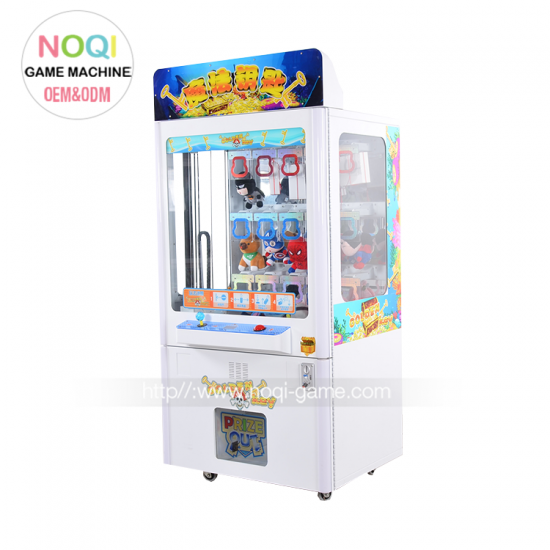 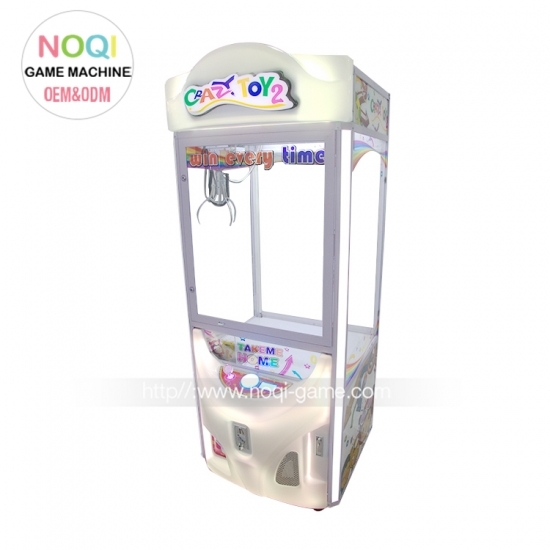 Features: 1.Dual ticket dispensers 2.Aluminum body 3.coin acceptors 4.side safe guards 5.easy read time/score display 6.attractive mode:sound &music 7.elgant design and attractive for players. 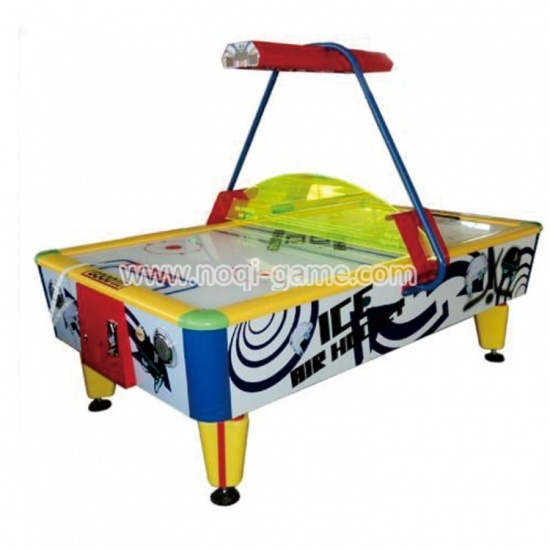 8. it is for two players. 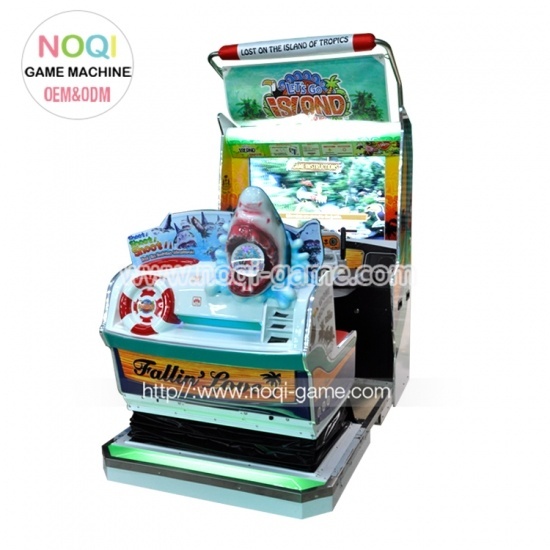 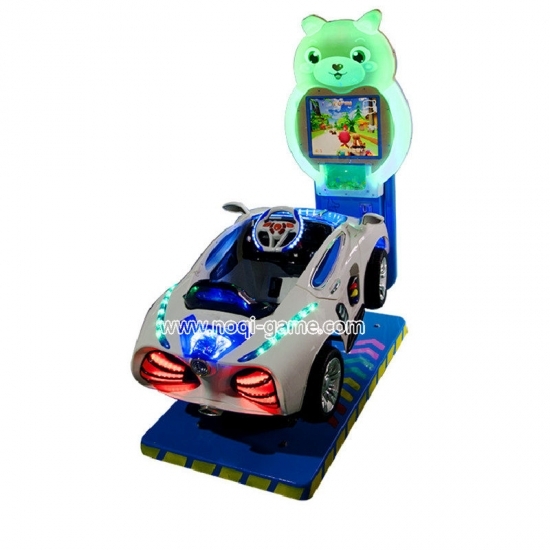 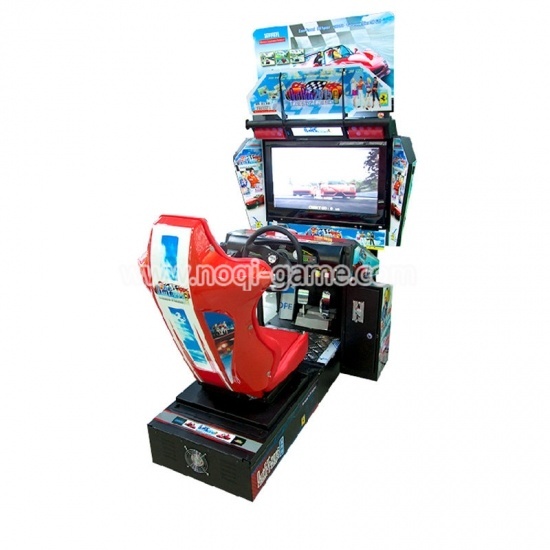 9. suitable place: amusement parks, game center 10. hot and popular in the world market now. 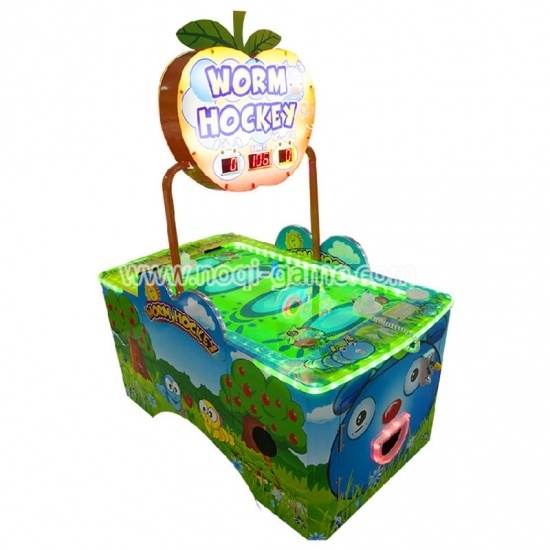 11. got good reputation from our clients in Amenia, Romania,Vietnam and other countries.